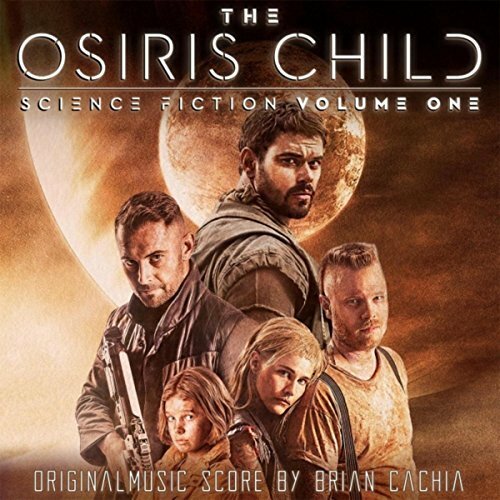 The movie soundtrack of The Osiris Child Science Fiction Volume 1 will be released on April 21, 2017 by Brian Cachia Music. After inadvertently discovering that her husband might be cheating on her, Sandra (Katrina Bowden) locks her toddler son David (Nixon and Krew Hodges) into the back of their new top of the range Monolith 4×4 – the all-terrain vehicle to end all all-terrain vehicles – and heads cross-country to California to confront him. Accidentally hitting a wild deer on a lonely stretch of desert highway, Sandra gets out of her vehicle to try and help the dying animal. Suddenly, and without warning, David accidentally triggers the Monolith’s safety settings, putting the vehicle in complete lockdown with him inside and his mother outside. With the desert temperature rising and unable to explain to David how to open the Monolith, Sandra begins to loose her sanity as she finds herself at the mercy of an increasingly hostile environment. The movie soundtrack of Monolith was released on December 5, 2016 by Flipper Srl Edizioni Musicali. Acclaimed filmmaker Guy Ritchie brings his dynamic style to the epic fantasy action adventure ‘King Arthur: Legend of the Sword’. Starring Charlie Hunnam in the title role, the film is an iconoclastic take on the classic Excalibur myth, tracing Arthur’s journey from the streets to the throne. 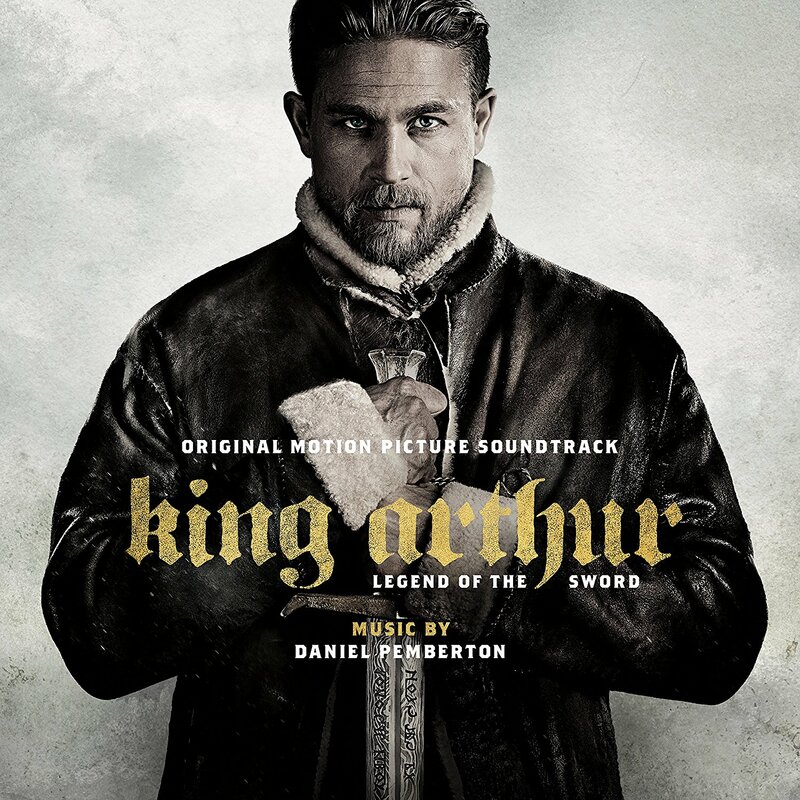 The movie soundtrack of King Arthur Legend of the Sword will be released on May 19, 2017 by WaterTower Music. It is 1914. As the Great War looms, the mighty Ottoman Empire is crumbling. Constantinople, the once vibrant, multicultural capital on the shores of the Bosporus, is about to be consumed by chaos. Michael Boghosian (Oscar Isaac) arrives in the cosmopolitan hub as a medical student determined to bring modern medicine back to Siroun, his ancestral village in Southern Turkey where Turkish Muslims and Armenian Christians have lived side by side for centuries. Photojournalist Chris Myers (Christian Bale) has come here only partly to cover geopolitics. He is mesmerized by his love for Ana (Charlotte le Bon), an Armenian artist he has accompanied from Paris after the sudden death of her father. When Michael meets Ana, their shared Armenian heritage sparks an attraction that explodes into a romantic rivalry between the two men. As the Turks form an alliance with Germany and the Empire turns violently against its own ethnic minorities, their conflicting passions must be deferred while they join forces to survive even as events threaten to overwhelm them. The one promise that must be kept is to live on and tell the story. 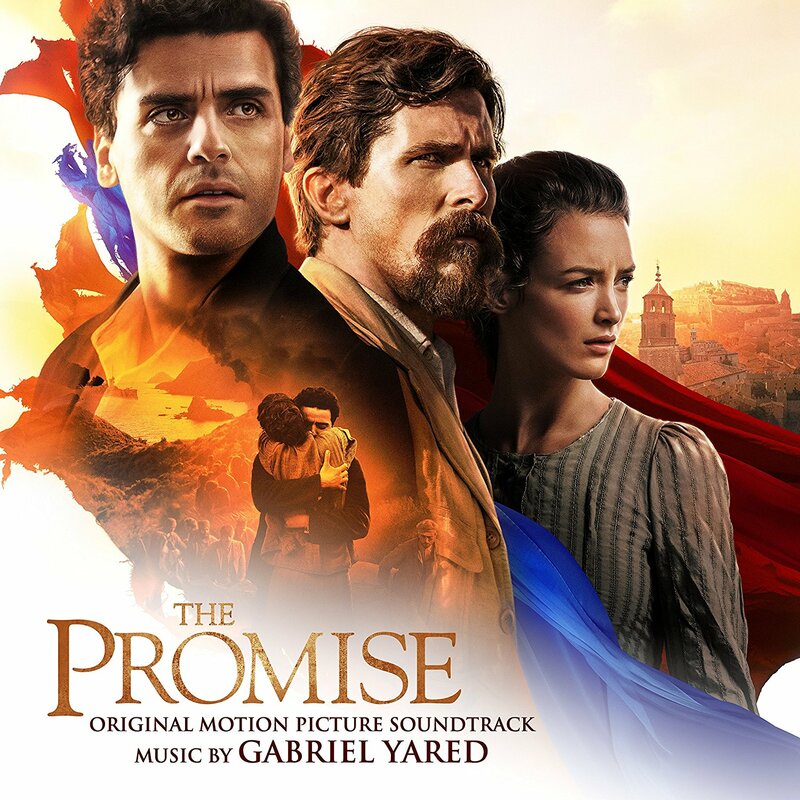 The movie soundtrack of The Promise will be released on July 15, 2016 by Lakeshore Records. The film is based on the powerfully moving true story of the challenging relationship between “Old” Tom and “Young” Tommy Morris, the dynamic father-son team who ushered in the modern game of golf. As their fame grew, Tom and Tommy, Scotland’s Golf Royalty, were touched by drama and personal tragedy. At first matching his father’s success, Tommy’s talent and fame grew to outshine his father’s accomplishments and respect as founder of the Open Championship in 1860 with a series of his own triumphs. But in contrast to Tommy’s public persona, his personal turmoil ultimately led him to rebel against both the aristocracy who gave him opportunity and the parents who shunned his passionate relationship with his wife. 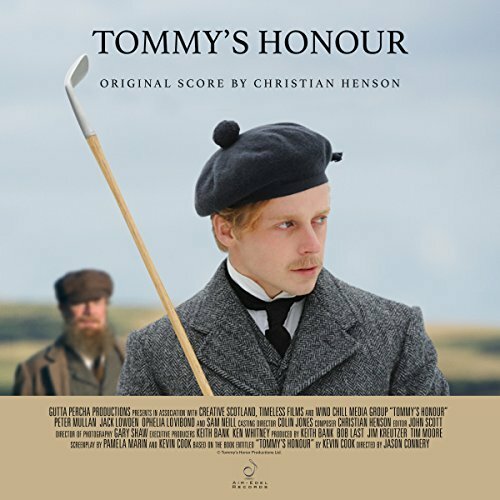 The movie soundtrack of Tommy’s Honour was released on April 12, 2016 by Air-Edel Records. 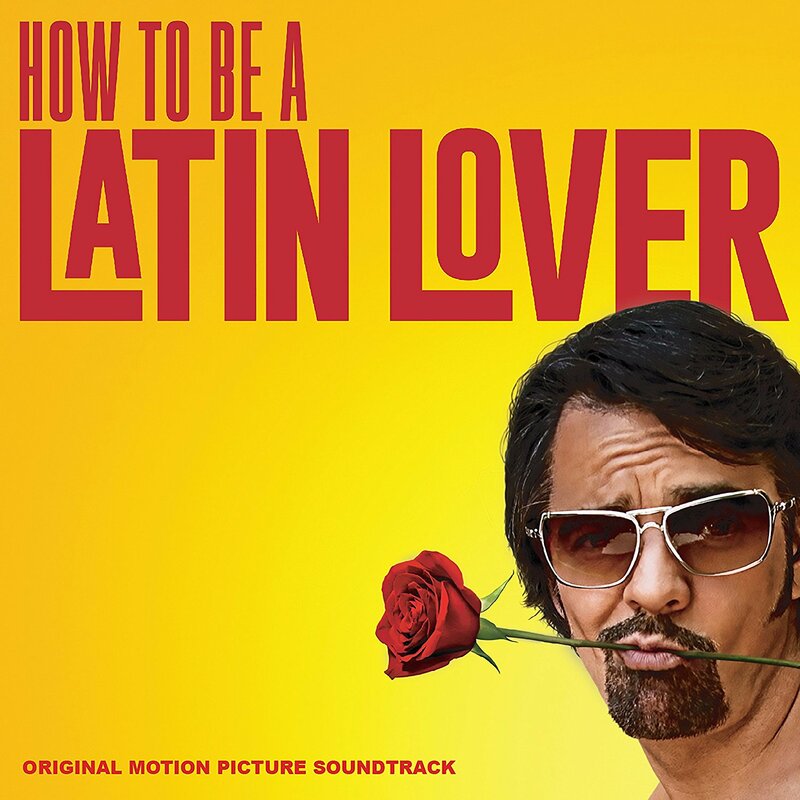 The movie soundtrack of How to be a Latin Lover will be released on April 28, 2017 by Nacional Records. A few years from now, something will happen that will change our world. A global event that causes pandemonium, chaos, and death. Life as we know it will never be the same. Left behind are abandoned buildings, empty streets, and other painful reminders of a better yesterday. Not a single adult remains, all victims of this global catastrophe. The only survivors are teenagers and children, living on the streets in the hollowed out shell of a once great city. This is their world now. They make their own rules and enforce their own laws. Some are merely trying to survive, while others rule by force. 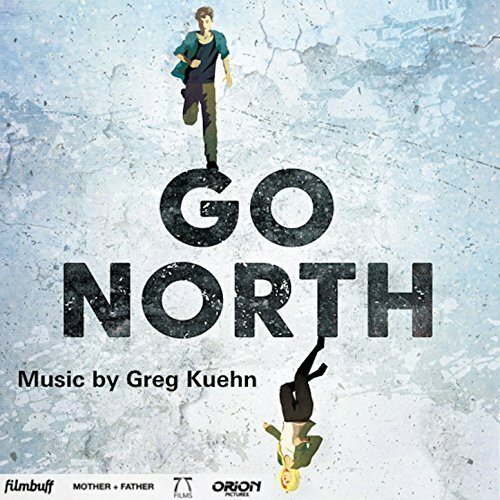 The movie soundtrack of Go North will be released on April 28, 2017 by Peligro Records. 4. Do You Want Some? A refreshing, funny look at love, fidelity, and family, starring Debra Winger and Tracy Letts as a long-married and completely dispassionate husband and wife. Both are in the midst of serious affairs and are increasingly committed to their new partners. But on the brink of officially calling it quits, a spark between them suddenly and unexpectedly reignites, leading them into an impulsive romance that forces them to navigate the hilarious complications of “cheating” on their respective lovers. A mixture of humor and powerful emotion, the story is a uniquely honest take on modern marriage. The movie soundtrack of The Lovers will be released on June 22, 2017 by Milan Records. Music by Bear McCreary . A woman (Anne Hathaway) discovers that severe catastrophic events are somehow connected to the mental breakdown from which she’s suffering. 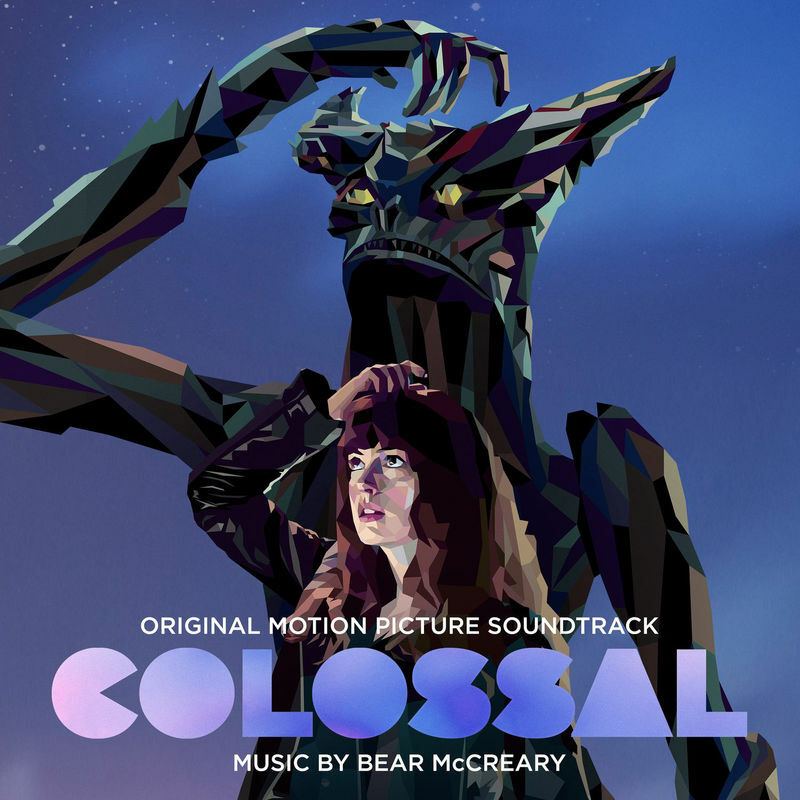 The movie soundtrack of Colossal was released on April 7, 2017 by Lakeshore Records. A dark romance, MY COUSIN RACHEL tells the story of a young Englishman (Sam Claflin) who plots revenge against his mysterious, beautiful cousin (Rachel Weisz), believing that she murdered his guardian. But his feelings become complicated as he finds himself falling under the beguiling spell of her charms. 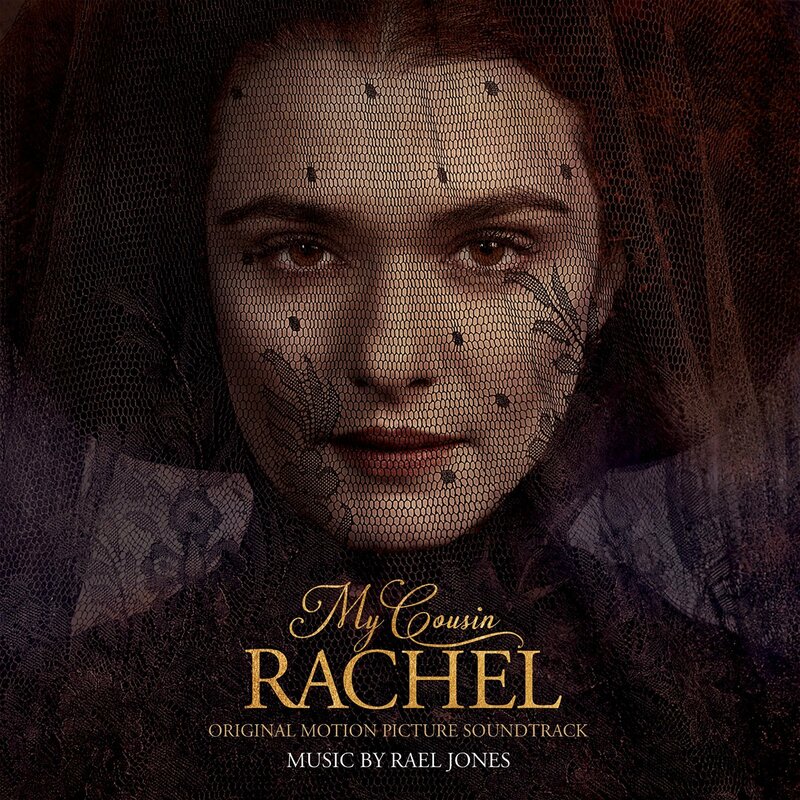 The movie soundtrack of My Cousin Rachel will be released on June 2, 2017 by Masterworks Broadway.